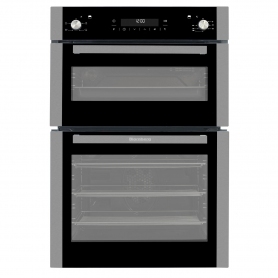 With such a wide range of programmes to pick, you’ll be able to tackle any culinary challenge. 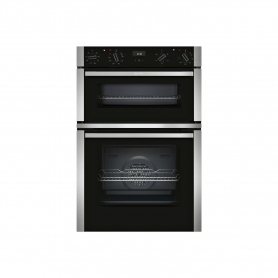 You could even cook the sausages and bacon for breakfast on the full width variable grill with recessed grill element. 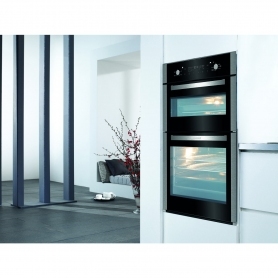 Both ovens feature triple glazed glass doors. 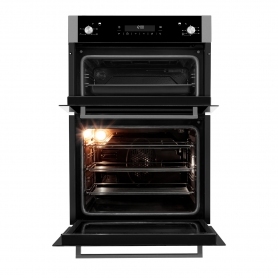 This makes it easy to see inside the appliance, and helps with insulation – keeping the heat in, and the outer door surface cool to touch. 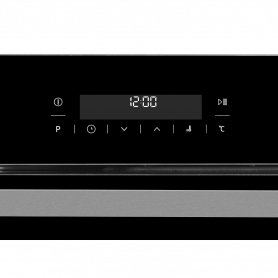 Each oven on the ODN9462X also has an LED display so that you can keep an eye on everything, while the fully programmable animated electronic timer helps you keep track of cooking times, to ensure delicious results. 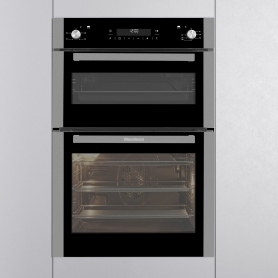 The two wire shelves in the main oven, and single wire shelf in the top oven, all come with a stop position system for ease of use, and the oven interiors feature an easy clean enamel surface to help keep everything spotless. There are also catalytic liners on the side walls which allow for even easier cleaning. 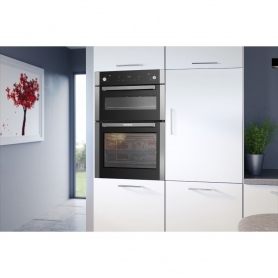 Revitalise your home cooking with the Blomberg ODN9462X double oven. Buy yours today.